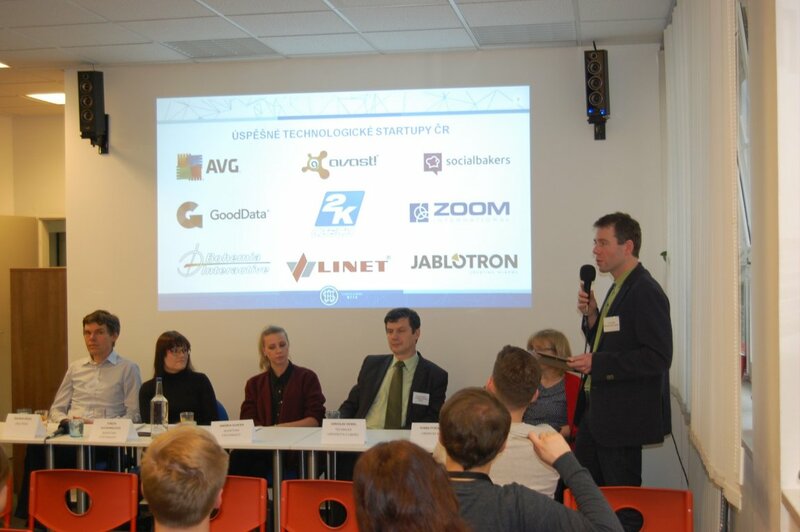 The 2nd edition Startup Europe Week Liberec 2017 that will take place on 6th of February in Krajská vědecká knihovna in Liberec. 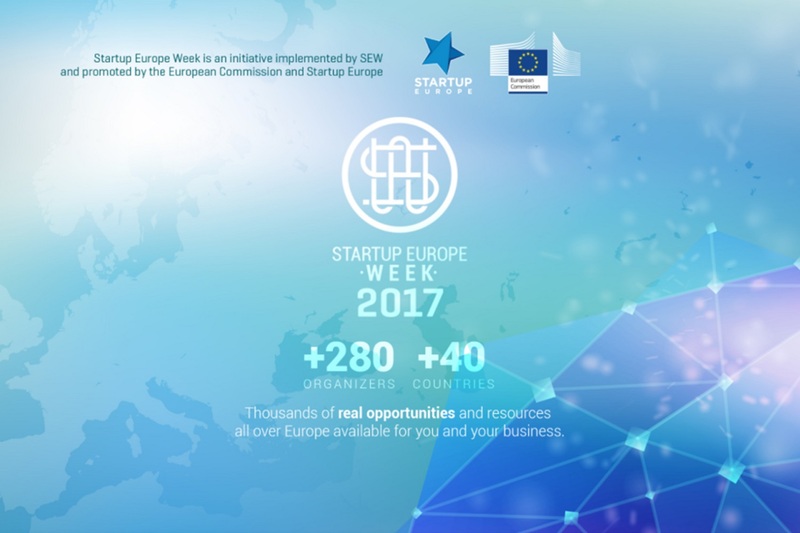 Startup Europe Week has been created to include all the European regions in a startup focused program. 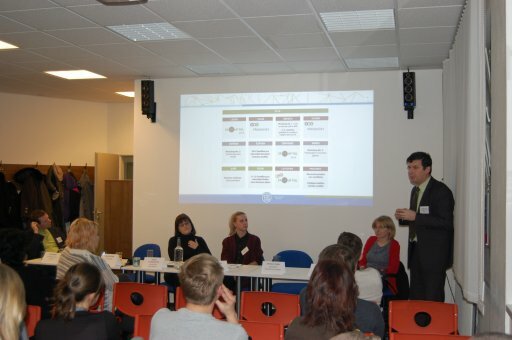 Many global initiatives have been created to celebrate entrepreneurship. Typically, such events follow the Silicon Valley format (keynote motivational speeches, networking sessions etc). 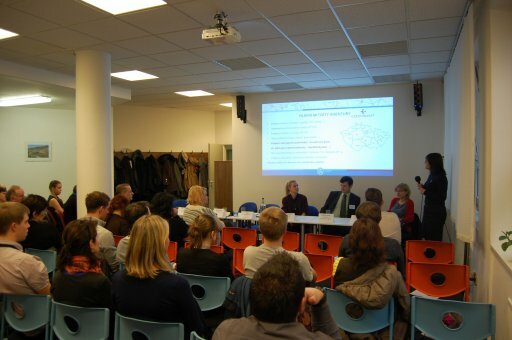 But Europe is different and requires something more when it comes to starting a business. 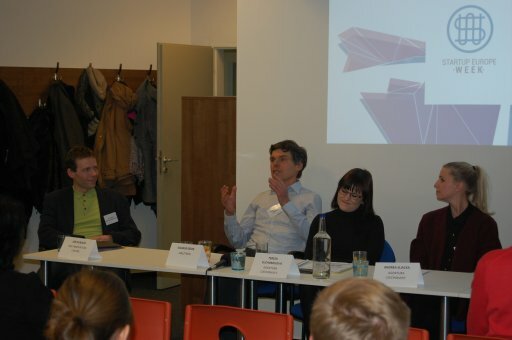 Regional diversity and local policy making play a big role in shaping European startups. European regions are key players, from helping entrepreneurs to incorporate a company, to providing grants or taxes breaks. 15:55 – 16:10 Idea management in Škoda-Auto, Antonín Ferdan, ŠKODA AUTO a.s.